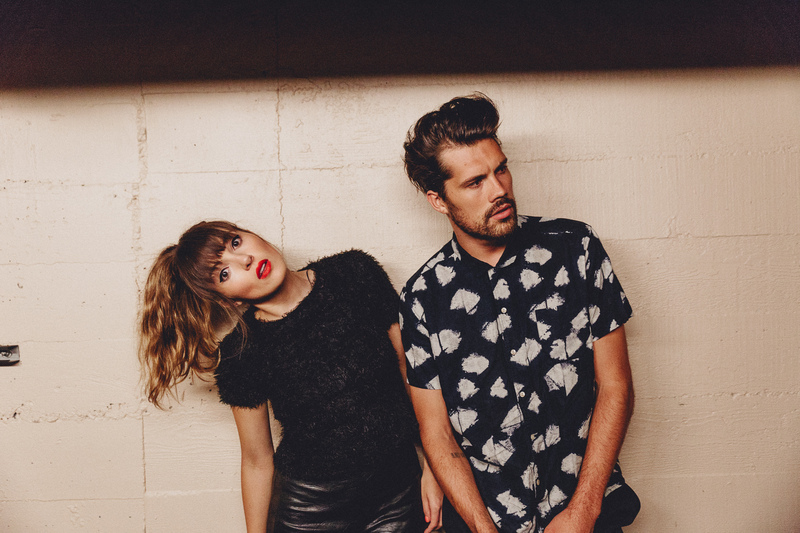 The London duo Oh Wonder’s origin story is the stuff of, well, wonder. Anthony, a producer, and Josephine, a vocalist and classical pianist, began their stark, alternative pop project in a DIY way, and never intended to play live. Cut to the mononymous musicians becoming the sound of the screen, with their songs gracing television shows such as Scream and Doctor Foster, and, along the way, becoming unwitting pop stars, too. Joining the duo is the rising pop star and established songwriter, Sasha Sloan.